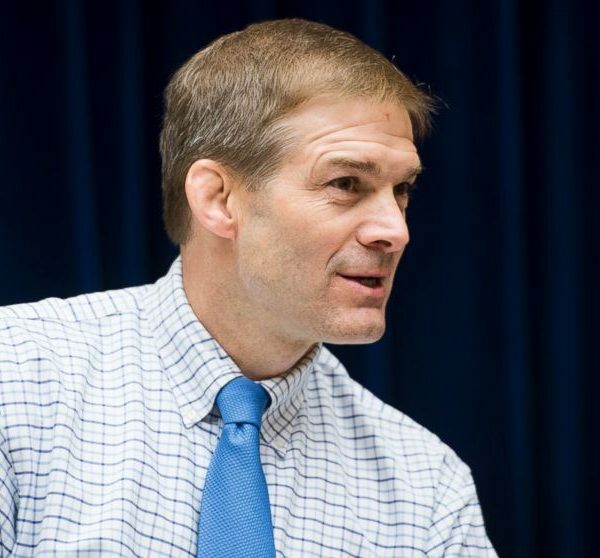 The news has been covered lately with stories about Congressman Jim Jordan, a House Republican and founding member of the Freedom Caucus, the farthest-right grouping within the House Republican Conference. 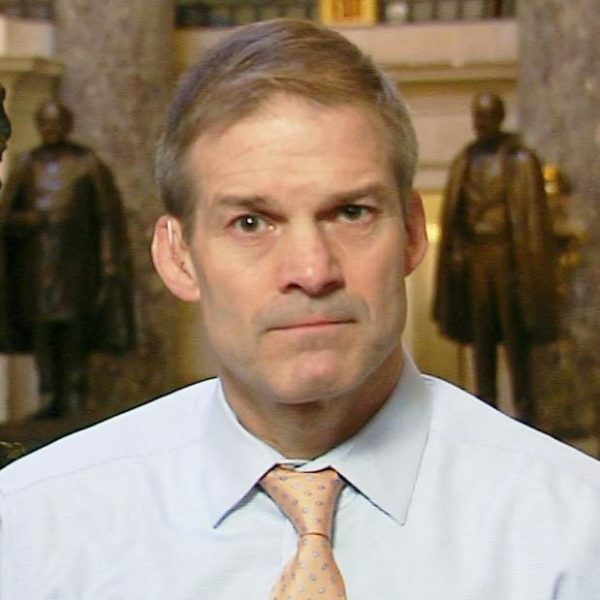 Jordan frequently appears on TV these days to defend President Donald Trump (here he is with Anderson Cooper, claiming he’s never heard Trump say anything inaccurate, which … OK). 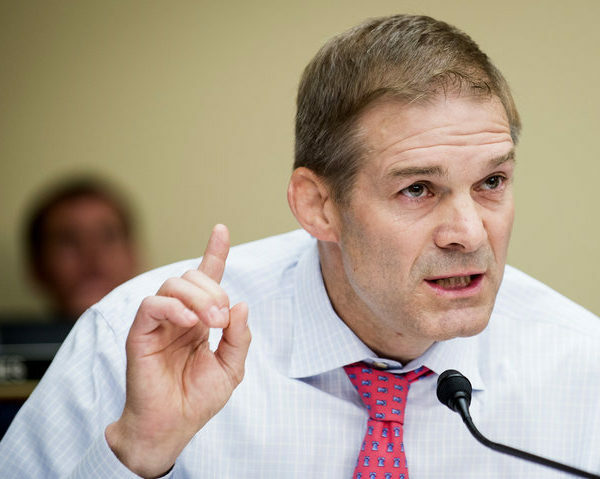 He also had a fiery clash with Attorney General Rod Rosenstein last week over Department of Justice documents, which got a lot of press attention. 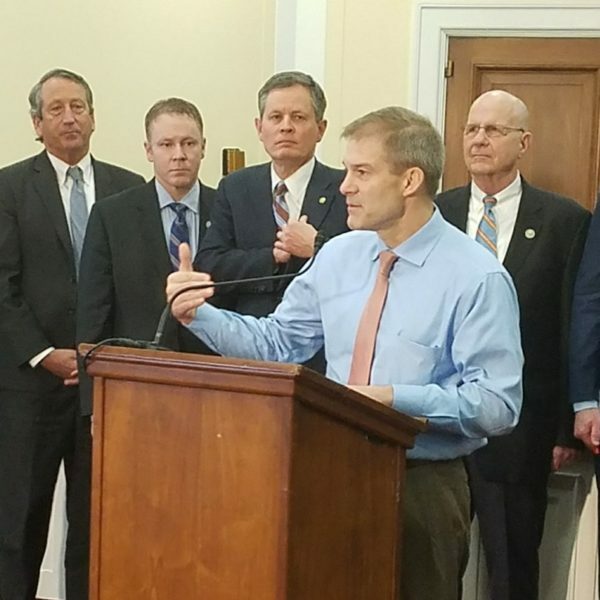 One of the things never mentioned, however, is how Jim Jordan almost never wears a suit jacket — it’s always just a dress shirt and an Easter egg colored tie (even the blue ones have to be the most pastel of blues). This, in and of itself, isn’t news. 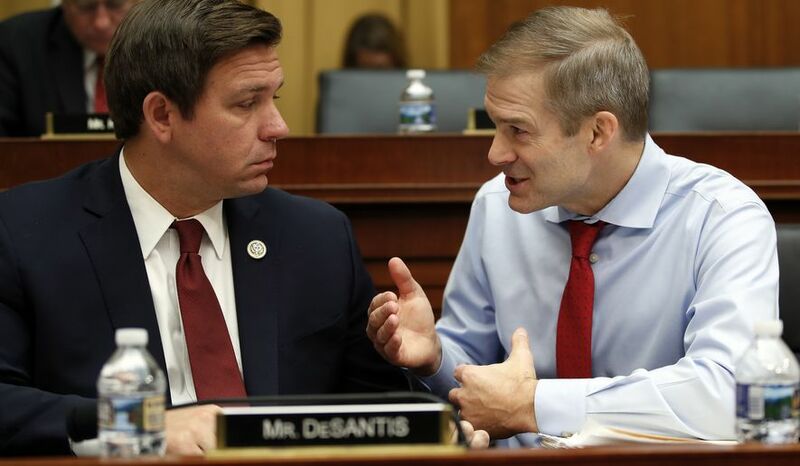 Plenty of politicians don’t wear suit jackets, but it’s usually on the campaign trail, when they’re trying to win over voters. Since at least the 19th century, politicians have tried to affect an “everyday man” look, often to downplay their privileged backgrounds. In the late 1800s, for example, Keir Hardie, a Scottish socialist and founding member of the British Labour party, caused controversy by showing up to work in more casual clothes. The standard parliamentary uniform at the time was a black frock coat, black silk top hat, and a wing collar shirt. Hardie, having just been elected to parliament to represent a working class area of London, showed up in a tweed suit, red tie, and deerstalker cap. 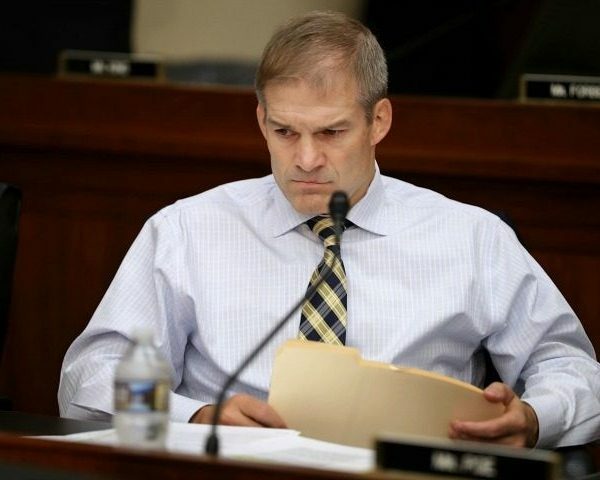 The British press at the time lambasted him for wearing working man clothes — “a cloth cap in Parliament,” one newspaper wrote. The same happens in modern American politics. 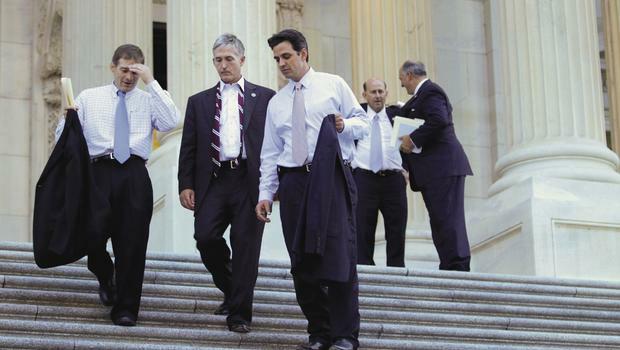 Politicians commonly campaign in no-tie, open-necked dress shirts, often with their sleeves rolled up to suggest they’re hard working. 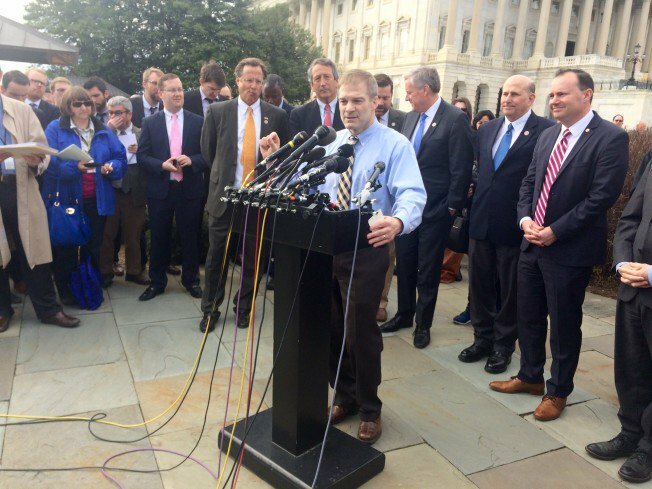 Jeb Bush announced his run for the Presidency without a suit jacket. Lamar Alexander has been known to wear buffalo check flannels. Al Gore for some reason thought a washed denim shirt would look good with washed denim jeans. 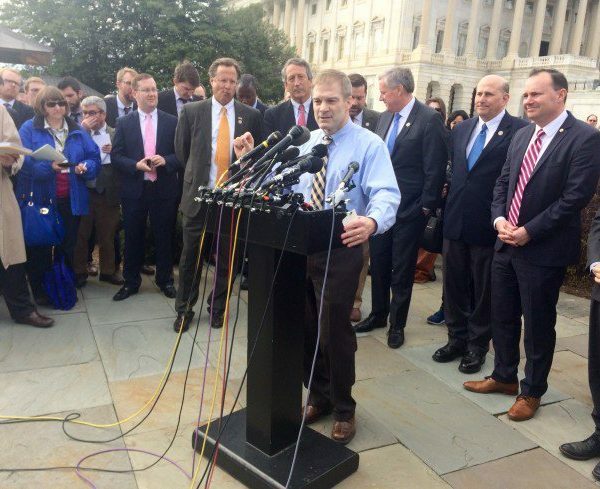 And here’s Mitt Romney in the mom-est of mom jeans. 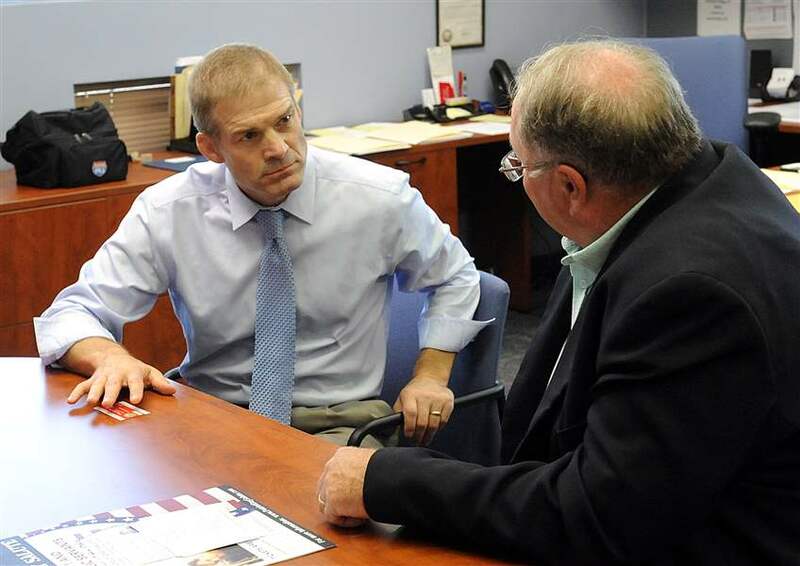 Jordan’s insistence on not wearing a suit jacket isn’t news, but it’s strange that he does it off the campaign trail. 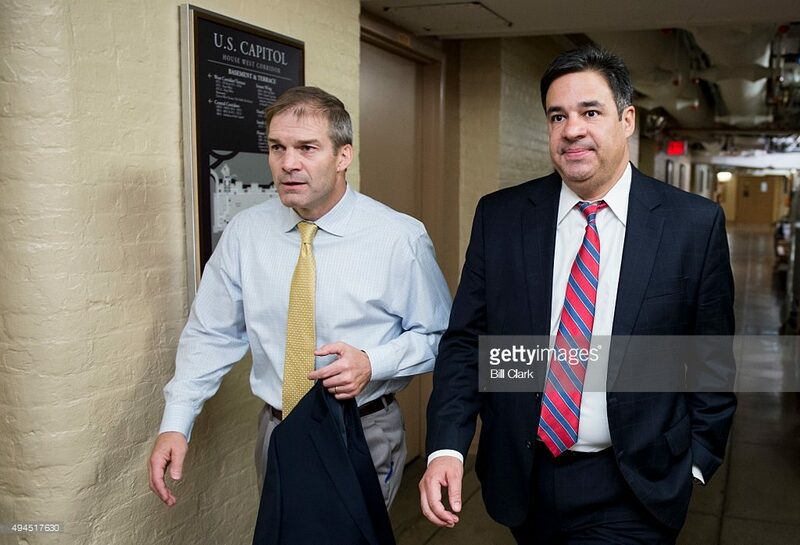 He doesn’t wear a jacket on TV, in press conferences, or in Congressional hearings. 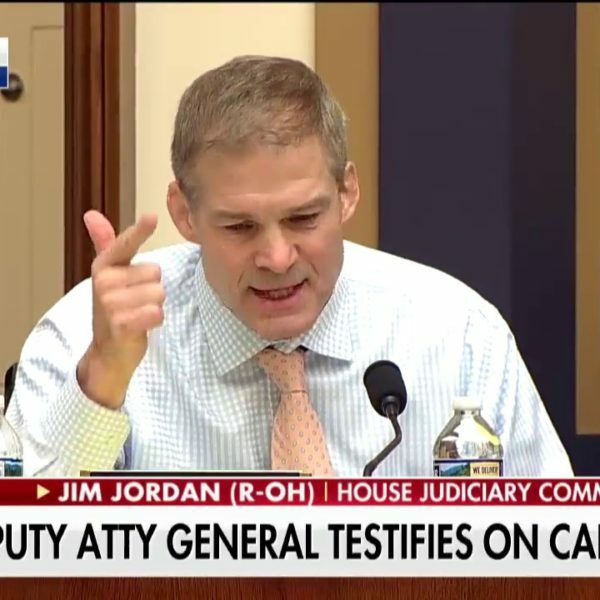 Or almost any time when he’s representing the great people of Ohio. And it looks weird since he’s surrounded by dark worsted suits. That’s not the story though. 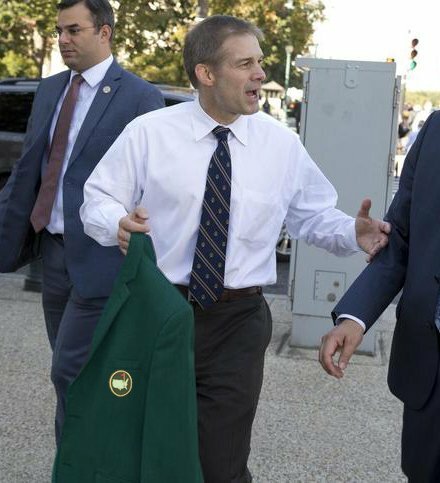 The real story is that you’re more likely to find photographs of Jim Jordan carrying his jacket by hand than actually wearing it, which seems like it takes an incredible amount of commitment and intentional effort. Observe. 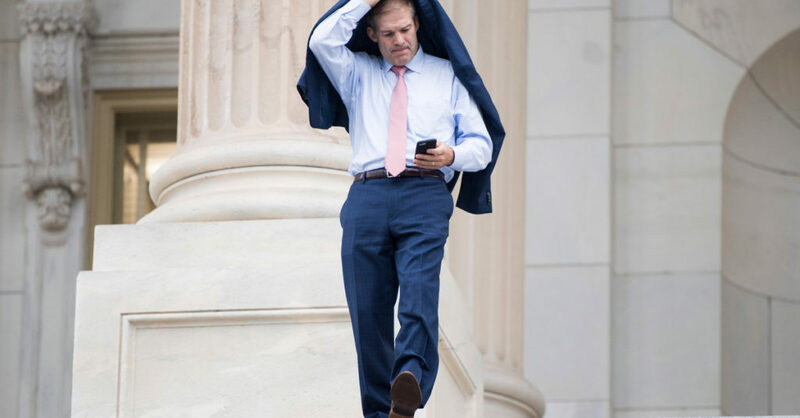 Here’s Jim Jordan doing what I call the Soft Tuck, where he’s carrying his jacket softly tucked and neatly folded across his arm, instead of across his shoulders as the garment was intended to be used. I like this best because it’s kind of sporty, like how a football player would carry the ball into the end zone. 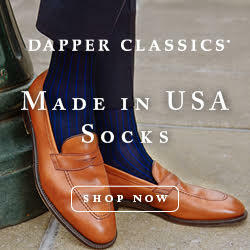 It’s also the most comfortable looking of his three jacket carrying techniques, and comfort is a cornerstone of true style. 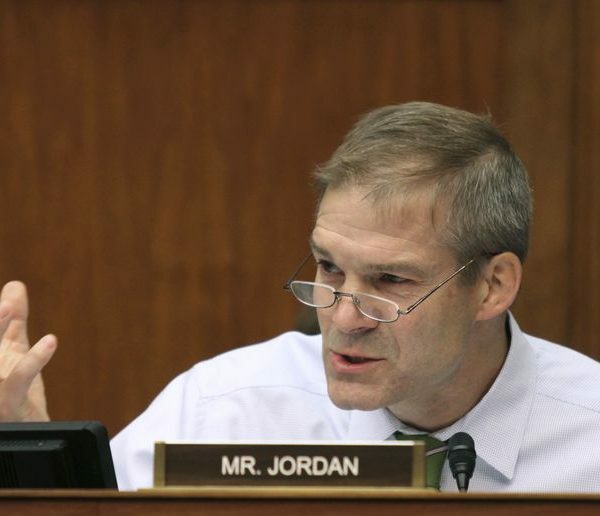 Here’s the Three Finger Hang, which is Jordan’s signature technique. 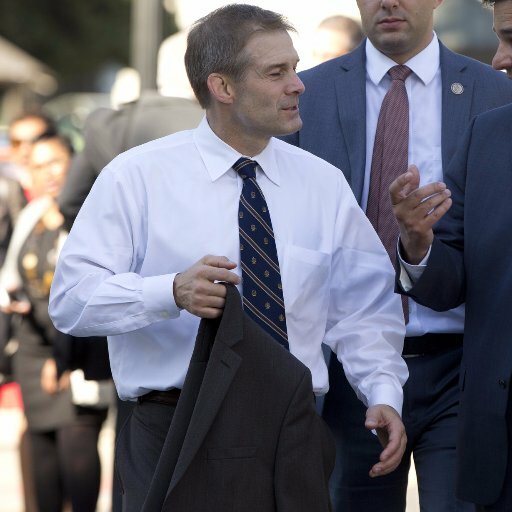 This is where he hangs the collar of the jacket on just three fingers — never four — signaling his strength and commitment to jacket-less Americans. 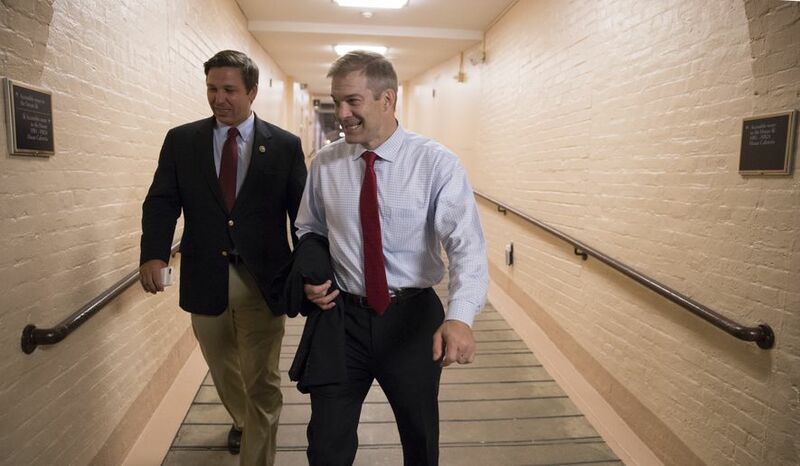 If he didn’t carry a jacket like this, you might accidentally think he just doesn’t own a suit jacket. Instead, he does own one and simply elects to never put it on. This is what people call 3D chess. 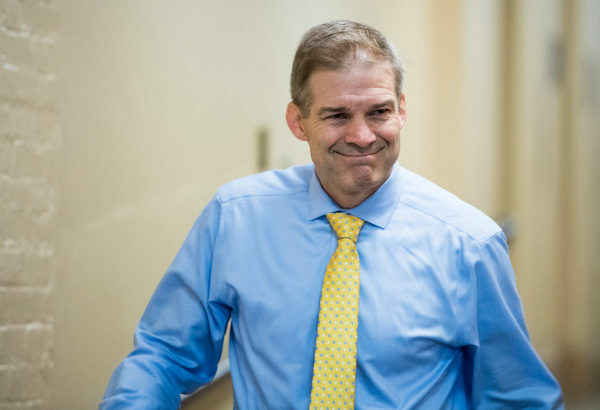 Here’s Jordan the menswear influencer, who has convinced at least one other House member to carry his suit jacket by hand. Notice Jordan’s classic Three Fingers Hang and the other man’s trendier Four Finger technique. This, my friends, is the difference between style and fashion. Jordan’s strange habit hasn’t gone unnoticed on Twitter. 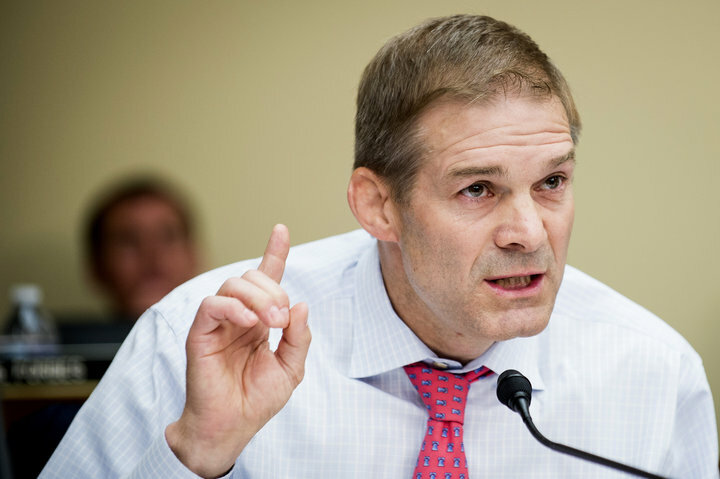 There’s even a Twitter account dedicated to just Jim Jordan’s jacket. 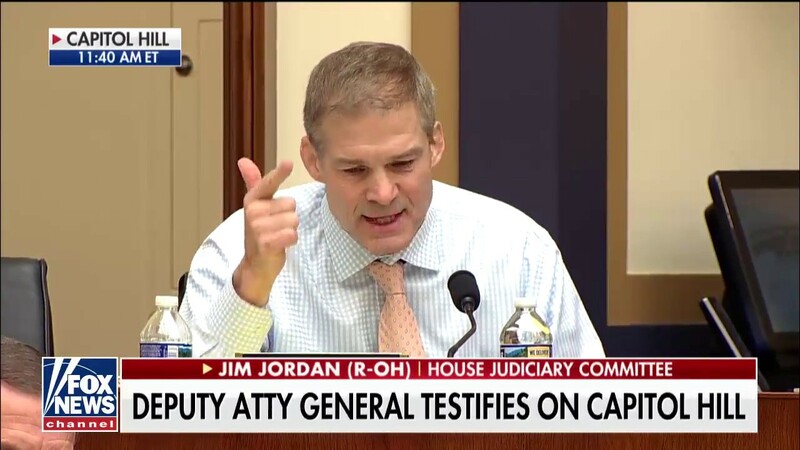 Q: Does Jim Jordan buy suits and just not ever wear the jacket? 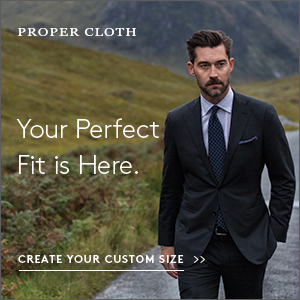 Or does he just buy slacks and not jackets? 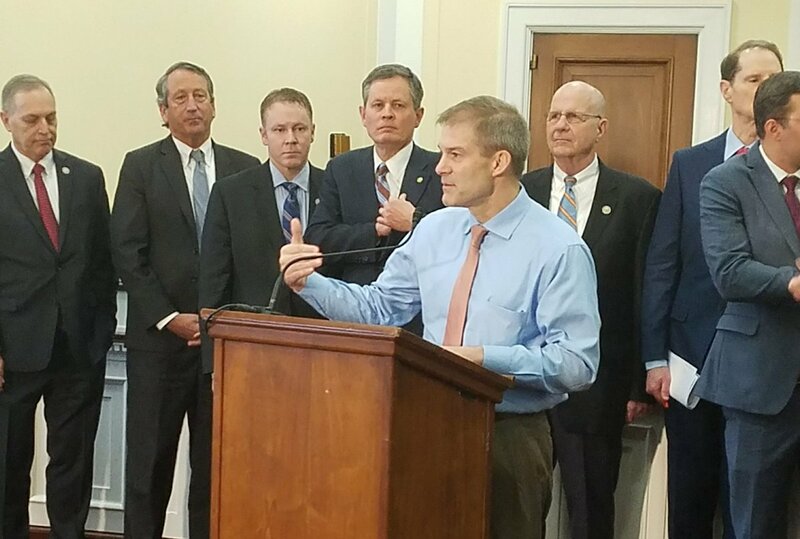 Does Jim Jordan own a suit jacket? 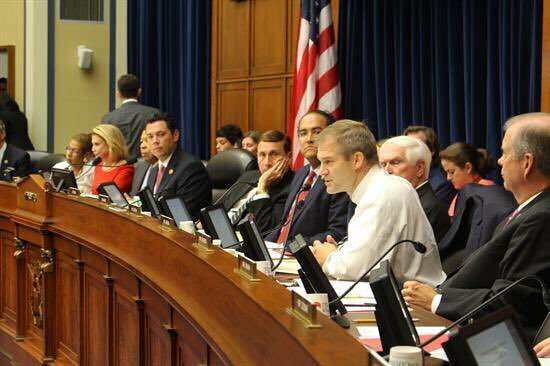 JFC this is the House of Representatives not a goddamn T-Mobile store. 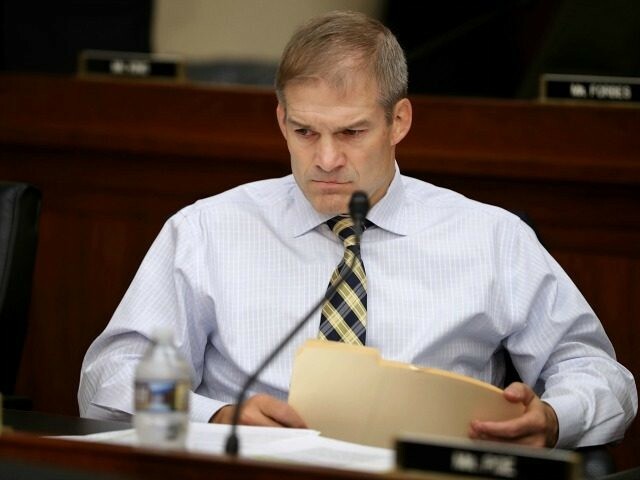 It's almost certain Jim Jordan doesn't wear a jacket because he thinks it makes him seem more folksy but instead he looks like a boy in prep school. There is just one thing that I need. 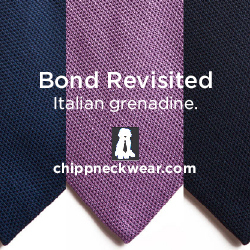 Blue, black, brown or even tweed. 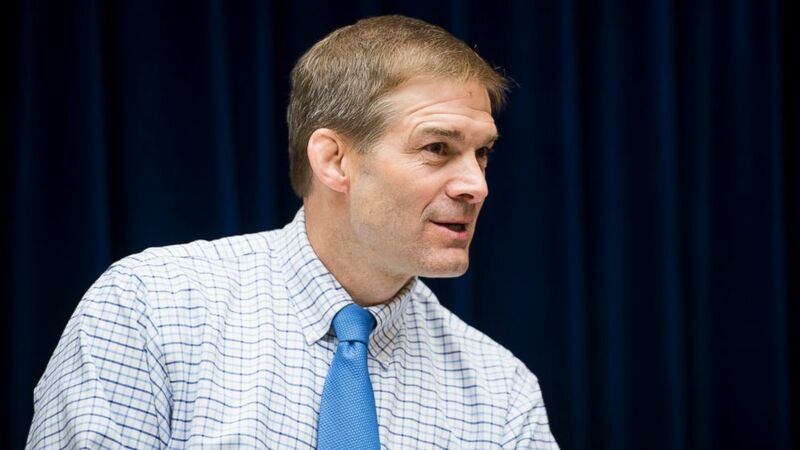 Freedom Works, a libertarian advocacy group, recently interviewed Jordan for their podcast. One of the questions, thankfully, was why he never puts on a suit jacket. 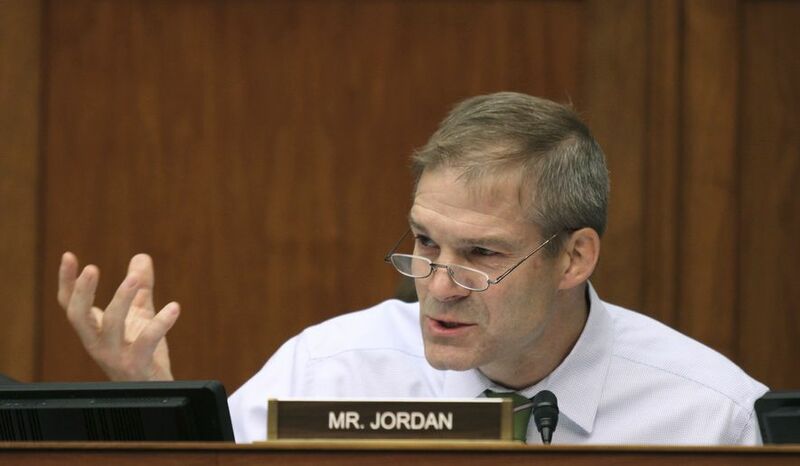 The simple answer is that he finds them uncomfortable, although he says he wears them on the House floor and in front of the President (he never seems to wear them in Congressional hearings though, possibly because 14oz worsted wool would make the angry Congressman overheat). So maybe he just carries his suit jacket around all the time like some kind of emergency garment? 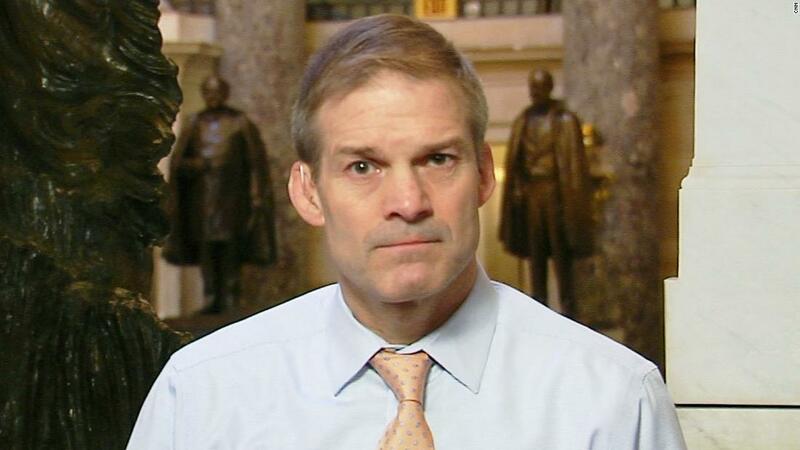 At press time, we could not reach Jim Jordan for comment.